The Epstein family was going through a big change. Quincy and Daniella were pregnant with triplets. 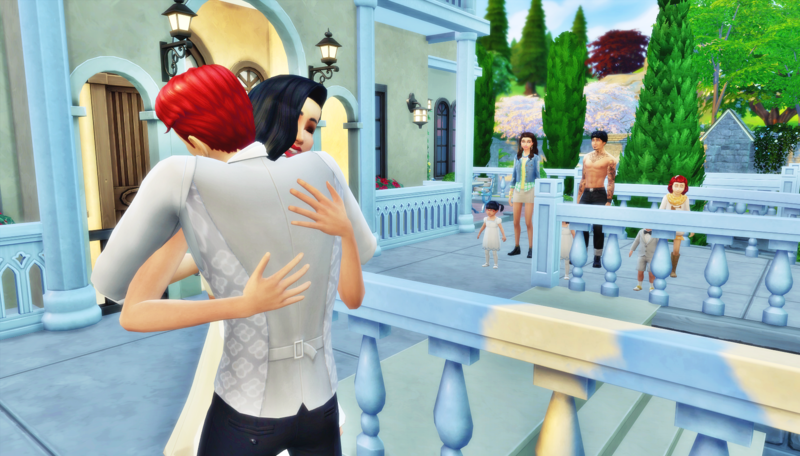 Laurel was not a huge fan of Daniella, but she loved all her children dearly and didn’t want Quincy to leave simply because he was starting a family of his own. She made sure Daniella was welcome at the house, and encouraged her friendship with the Epstein girls. Daniella and Robyn grew especially close during the pregnancy. 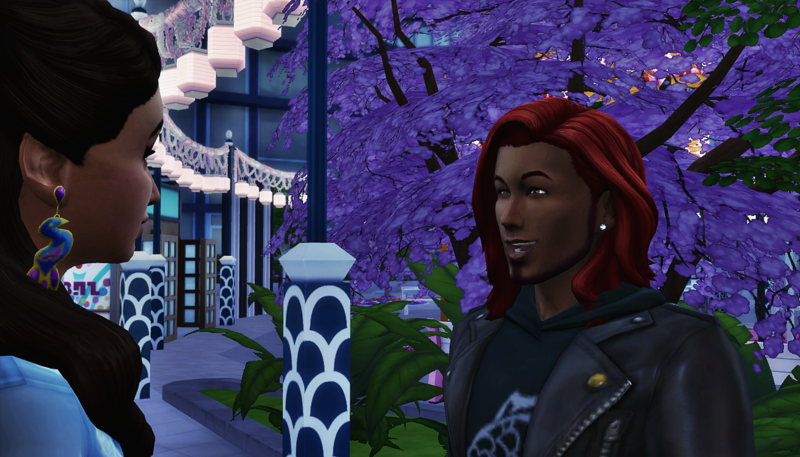 Also during this time, Carmen worked on her garden and grew enough garlic to keep away an entire coven of vampires. She stopped by one morning before work and brought the garlic to Laurel. Laurel was grateful for Carmen’s assistance and was happy to turn the garlic harvest into garlic wreaths to hang outside everyone’s door. She setup a wreath making area on her kitchen counter. Laurel made the wreaths, then delivered them by hand to the homes of each of the club members, starting with Carmen’s house of course. She felt like she could finally rest easy that they were safe from vampires. 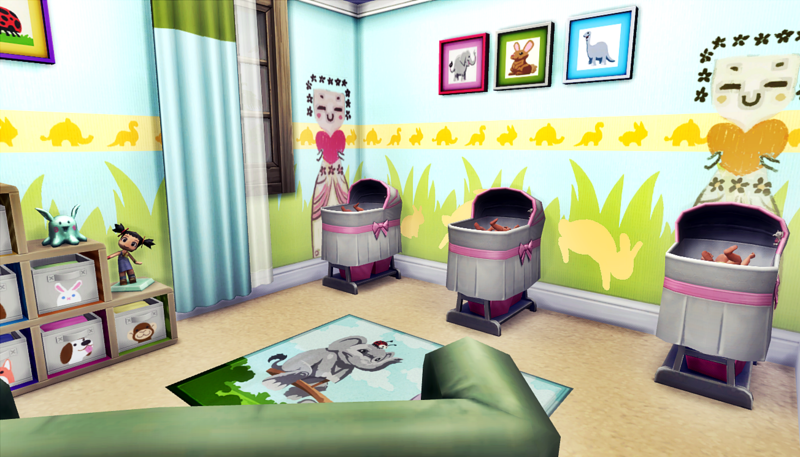 Soon it was time for Quincy & Daniella’s triplets to arrive! 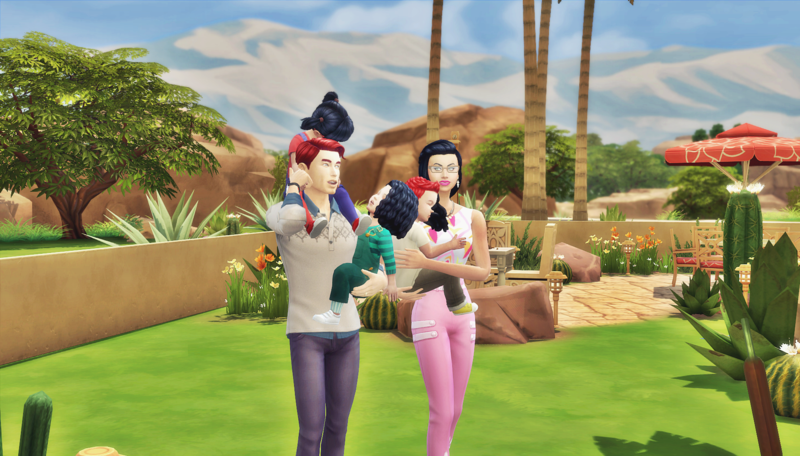 Taking care of three babies was hard work, but Daniella and Quincy did it happily. Even though they had families who were willing to help, it meant a lot to them to be able to wrangle three infants on their own. However, they also knew the benefit of a good babysitter when the time rolled around for birthday parties. They attended Luca’s Adult birthday party, and they also attended Kurt, Laurel, and Emilie’s Adult/Child joint birthday party. Quincy was very exited to join the adult conversations now that he was practically engaged and living with his girlfriend and three kids. Robyn, still a teen, was also more comfortable with older people. Every since she’d been the rogue Child member of Quincy’s teen club, she stayed friends with that crowd. She and Baby Branham were especially close. She didn’t stay good friends with his wife Lesley though. Child aged Emilie was just as adorable as Toddler aged Emilie. 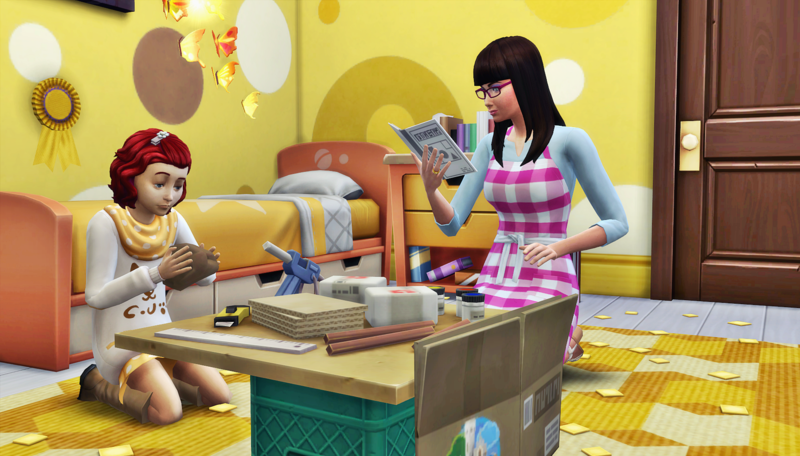 She quickly had a makeover of her look and her room to reflect her new age and personality. Kurt and Laurel aged up to Adult, and both agreed they could be very proud of their lives up to that point. 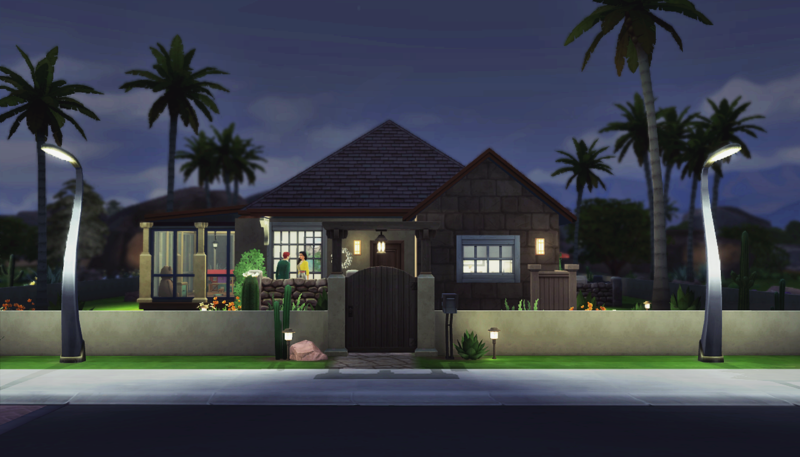 The Epstein family settled into life with Adult Kurt and Laurel, Young Adult Quincy who didn’t live there anymore, Teen Robyn, and Child Brooklyn, Bianca, and Emilie. They spent time together on the weekends. One of Kurt’s favorite things to do was read to his girls, minus Robyn, while he still had three children in the house. Laurel and Robyn got some bonding time. 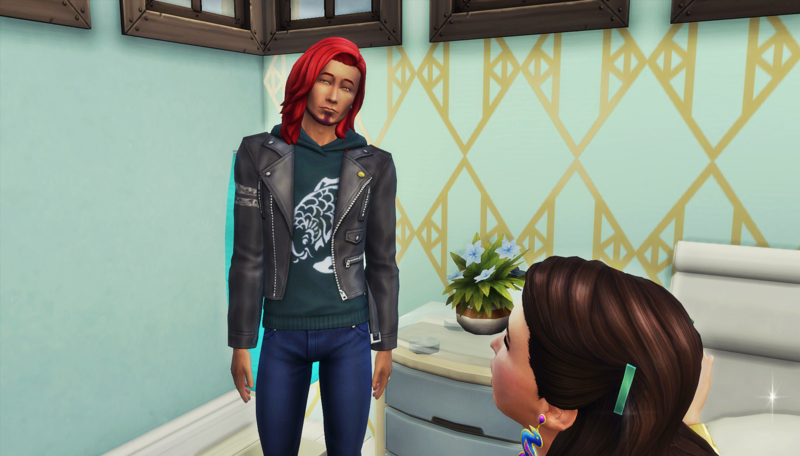 Well, it was mostly Laurel inquiring about Robyn’s school, friend, and love life followed by Robyn revealing absolutely nothing. Laurel Epstein decided to retool the family community center that housed her club’s hangout. She thought it would work much better if it had a bowling alley. And a pool. And a bar. And a gaming room. And a full kitchen. And an outdoors movie screen. And a computer room. And a rooftop play area. After saving Luca from quitting the newly renamed Counsel Council, Laurel and the rest of the members enjoyed all the amenities of the venue. Laurel’s favorite part was swimming in the pool while watching a movie on the outdoor screen. Laurel had accomplished her goal of finding a way to keep herself busy in a productive manner. The neighborhood loved all the activities and that the place was setup for the whole family, including toddlers. Her children were growing up and pretty much self-sufficient at that point. Robyn was often on hand to help with the girls when Kurt brought his work home with him. Robyn always had a “too cool for school” vibe, and as such never spent much time with her peers. Laurel didn’t worry about it though because it meant having a free baby sitter whenever she went out. One night when Robyn was supposed to be watching the girls, a text arrived to her phone. Robyn blushed when she saw who it was from. Most of her friends were older than her, and this friend was no exception. They’d never hung out before, and the fact that he was leaving it up to her whether anyone else would join then, plus where he was asking her to go, well, she knew what that meant. Having known each other for a long time at this point, they had no trouble enjoying their evening. And like the vibe of any good romance festival, they got a bit closer than they probably should. Luckily, Baby messed it up by pointing out how Robyn’s “childhood crush” on him was one factor in his life, just like his wife and daughter were another factor. His attempts to comfort her and convince her to try to date boys her own age left neither of them convinced of his lack of interest. 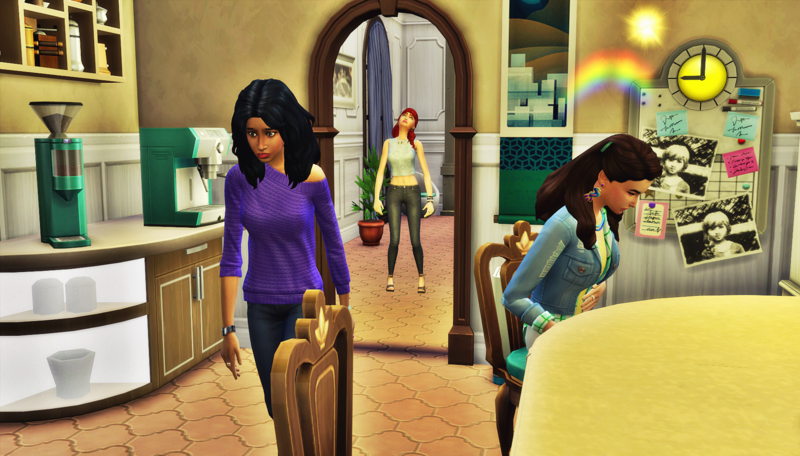 While Robyn was off getting her heart broken, Quincy and Daniella were moving into the house Laurel built for them. At this point, still un-engaged though parents of triplet infants, Daniella was hoping that on the front porch of their new home, Quincy would finally pop the question. The proposal would have to wait. They had three crying babies to tend to. Soon, the triplets were toddlers. Quincy and Daniella settled into a nice routine in their comfy home. They only felt outnumbered half the time. It helped that they had a nanny on the days they both were at work during the day. Finally, Quincy proposed. It was a long time coming, and he was happy to enlist Daniella’s favorites of their families to help. 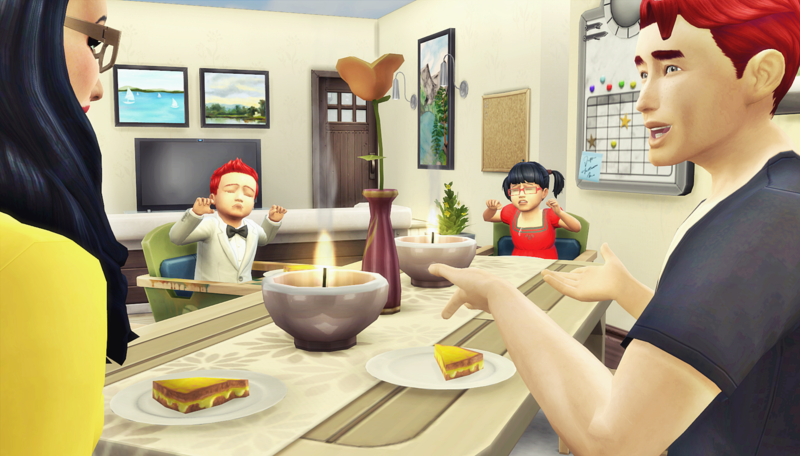 Quincy and Daniella along with their triplets Hannah, Hailey, and Henry had quite the happy little family. Quincy loved his life, but was already pushing for the possibility of moving back in with his parents after their wedding. Daniella wasn’t so sure it’s what she wanted, but she decided to be diplomatic and not say no right away. Back over at the main Epstein house, the family was having another quiet morning. 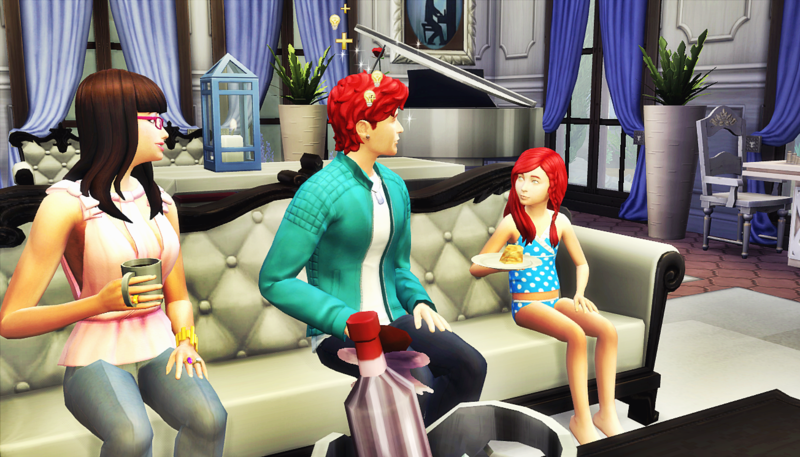 Bianca wandered into the living room to join Laurel and Kurt, who were discussing whether or not to have more children. She said she was happy to have a lowkey birthday because the last birthday at the house was such an extravagant affair. 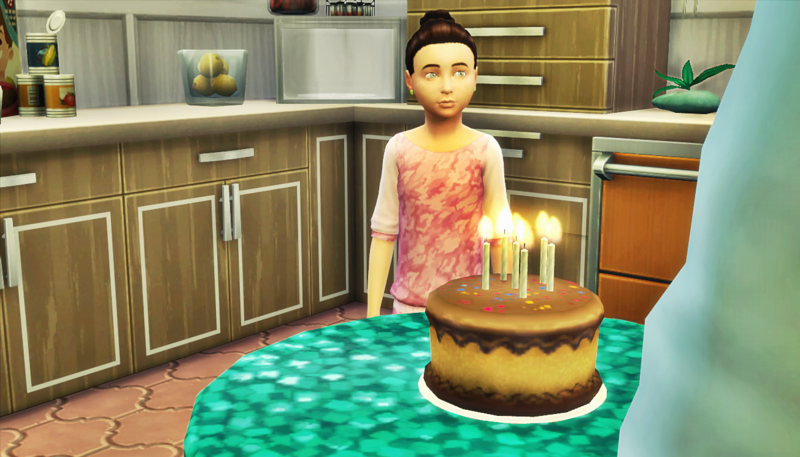 Kurt and Laurel played it off like they didn’t forget the birthday of their twin girls, each deciding that more children probably wasn’t wise until they could keep track of the ones they already had. 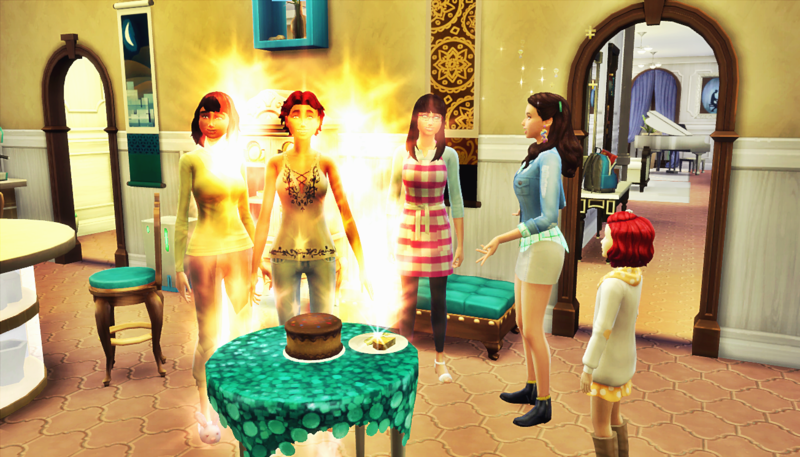 Laurel rushed to the kitchen to make the girls a cake. Brooklyn was up first. She was more thoughtful about her birthday wish than one might expect. 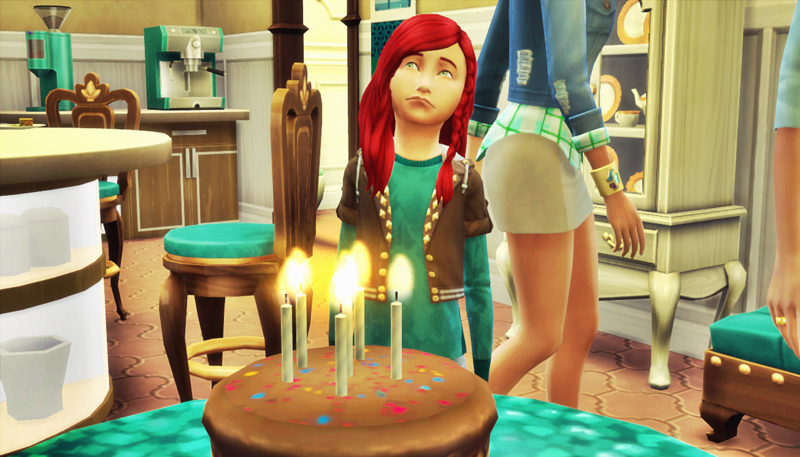 Bianca had the same contemplative birthday wish moment when it was her turn to blow out the candles. Laurel relished the moment when her daughters aged up. She still had one Child age daughter left with Emilie, but she knew there wouldn’t be too many more moments like this where she’d have all her girls gathered in one place with her. Things were changing. Soon, they’d be like Quincy, with a whole other family of their own. 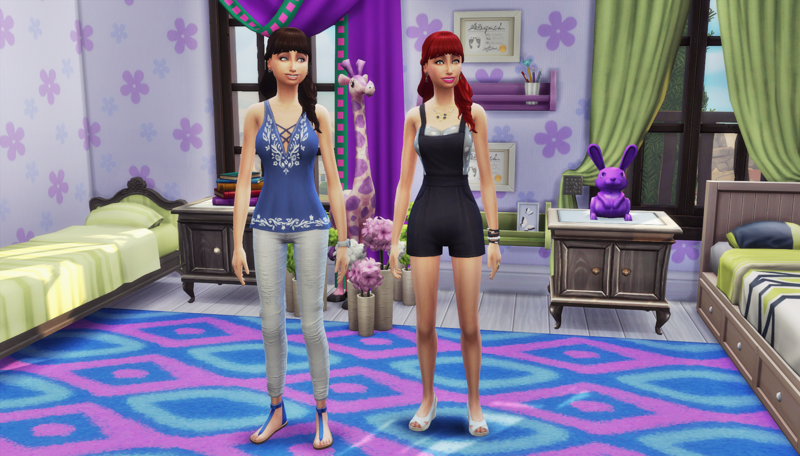 Brooklyn and Bianca Epstein happily had their teen makeovers. They finally looked a bit different in more ways than just hair color. They couldn’t dwell too long on the awesomeness of being teens though. They made plans for having a talk with their parents. 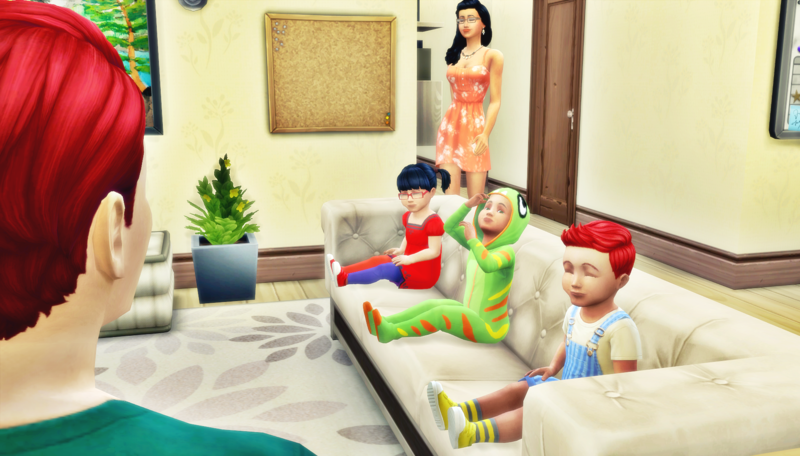 The twins gathered their parents in the living room. They had a plan, and they were going to see it through. The girls wanted to go to Germany to finish their schooling. That meant leaving in a short time to complete secondary school and then university. Kurt was worried, but excited. Laurel wasn’t really for it because it did not fit with her plans to keep her family close. Kurt would prefer that he and Laurel focus on each other now that their kids were almost all grown. It wasn’t too hard to convince her to think of all the fun they could have if they had an emptier house. The Epstein family was moving into a new season. Robyn was aging up to Young Adult soon. The twins were preparing to head off to Germany. Kurt and Laurel had resolved to make the most of their Adult years. And Emilie had reached the point where she needed help on school projects. Kurt knew how important it was to Laurel to make the most of these days before they were gone. 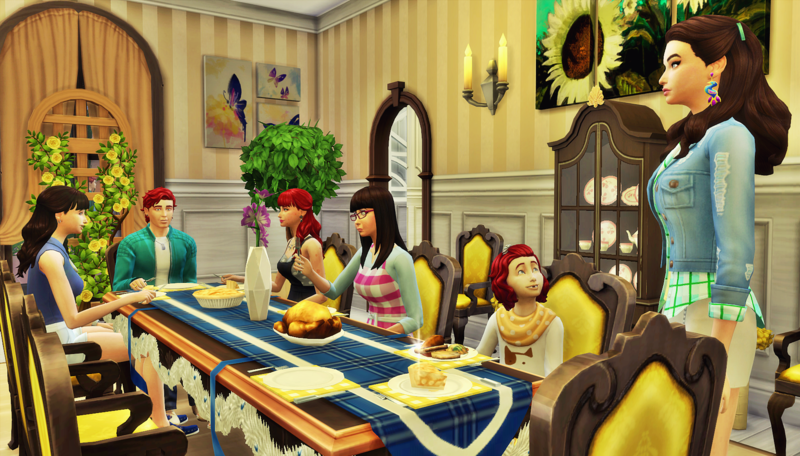 He made sure the whole family gathered for dinner to enjoy Laurel’s roast chicken and apple pie. 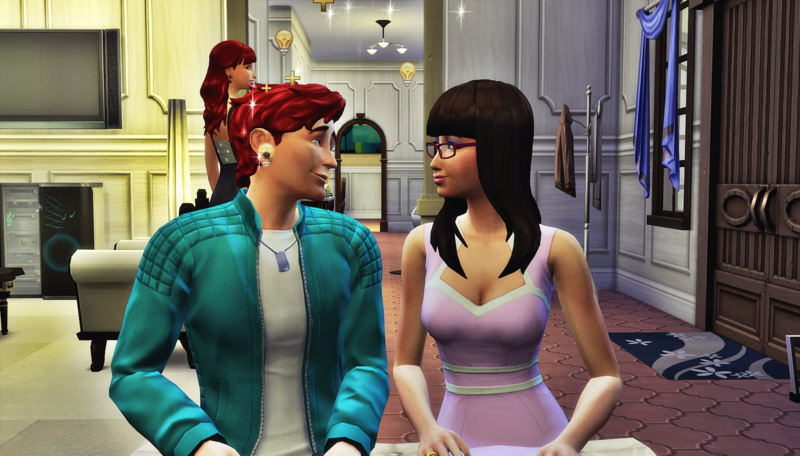 After dinner, he took Laurel on what was probably the first real date they’d been on since before the twins were born. Most of the Epstein family was embracing life and excited for their next step. Robyn didn’t feel that way though. 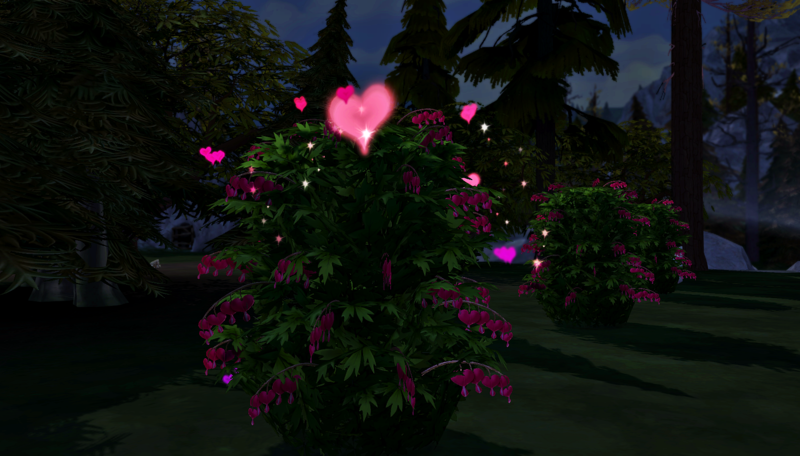 Her night with Baby at the Romance Festival left her pretty messed up. She hatched a plan to show Baby how wrong he was. She hung out with a boy from her class named Erik Rocca (son of Paolo). And by hung out with, I mean kissed. And by kissed, I mean hooked up with. She broke curfew to do it, but she had no regrets. She headed home and called Baby to come to her house. She figured once he heard what she did, he would change his mind about wanting her to be with anyone else. They hung out in her bedroom, and she talked while he listened. Her words had their desired affect. Then she had more words to share. And more to share after that. Robyn felt like her plan worked. What could go wrong? Robyn and her sisters had a rough day at school. There was a pity party in full swing after school. 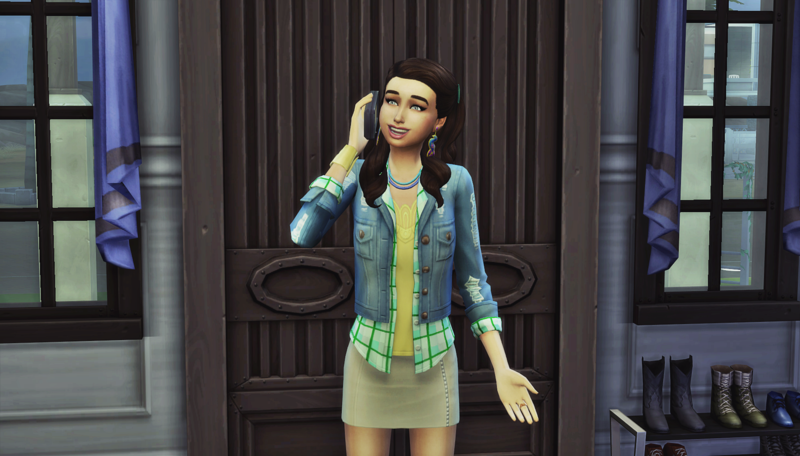 Olivia Spencer-Kim-Lewis joined in because she was having trouble with her boyfriend Asa Blank. Robyn felt nauseous and was very worried about what that could mean. Back at the cozier Epstein house, there was no news of teens trying to leave for Germany and teens getting pregnant with no information about who the father could be. There was just two newly engaged parents trying to corral increasingly wild and inquisitive toddlers. 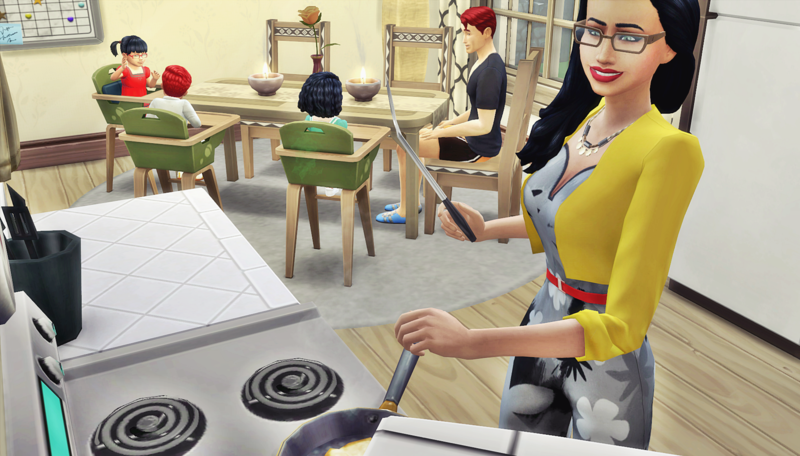 Daniella loved when they could all get together for dinner time. Watching Quincy chase down the triplets one by one to get them into their high chair was the highlight of her day. And cooking for toddlers who were as likely to throw their food to the floor as eat it were no worse than the thankless task of cooking for Luca. Sure, they never got through a meal without one or two tantrums, but Quincy and Daniella had gotten quite good at squeezing adult conversation in between those moments. At the end of each night, they put all three kids to bed. Those quiet moments where they kissed them each goodnight were the best. What’s better than the best? The moments after the kids are asleep and the parents get the chance to kiss each other goodnight. Alright! We’re all caught up on the Epstein Family. next up are the adventures of Carmen Butler. Let’s all just cross our fingers that real life gives me a break and I can get that chapter to you all in a few days. Ohhh.. I sorta hope it’s Baby’s baby! Lol…..that’s who her heart is with. I’m a home wrecker – what can I say? I’d forgotten what a cliffhanger the Epsteins had been left on! Love all the complications ! Wait until we get to meet the new baby! I didn’t mean for it to get so complicated, but I must admit all the crazy autonomous behaviour makes me live them more. On another note, as I’m writing these recaps, I’m noticing how much the Brahman family (Baby’s family) shows up in my story. Carmen tried to date his father before she knew he was married. The children of the Blank family are friends with his younger sister Kalyn. Bo befriended his mother Lily. Luca’s wife Liz is close friends with Baby’s wife Leslie. Baby is one of Gavin and Akira’s best friends. And of course the club connection between Quincy and Robyn and Baby. This story is secretly the Baby Brahman family saga, lol. That is so awesome! 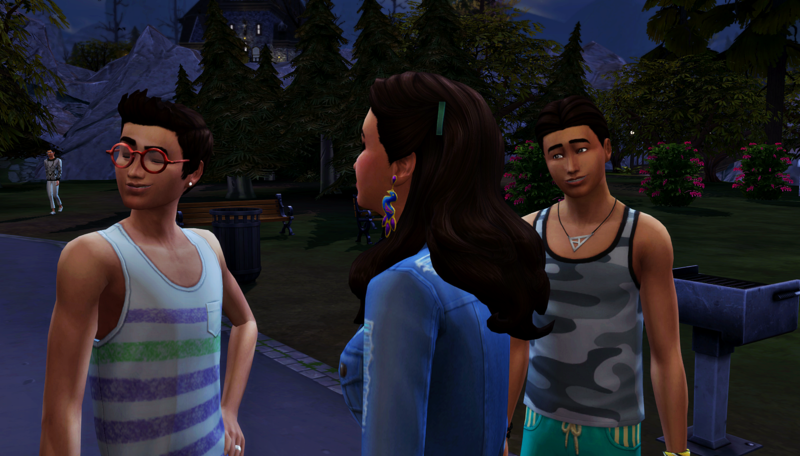 You know Baby and Liz are my favorites–Townies rule! And it’s always so neat when one family becomes integrated into the family you’re playing, showing up everywhere, and everyone getting to know them! These complications are so complicated! I can’t wait to show you all what happens next. Ooooh ! I hadn’t even considered future complications ! I’m so excited now !